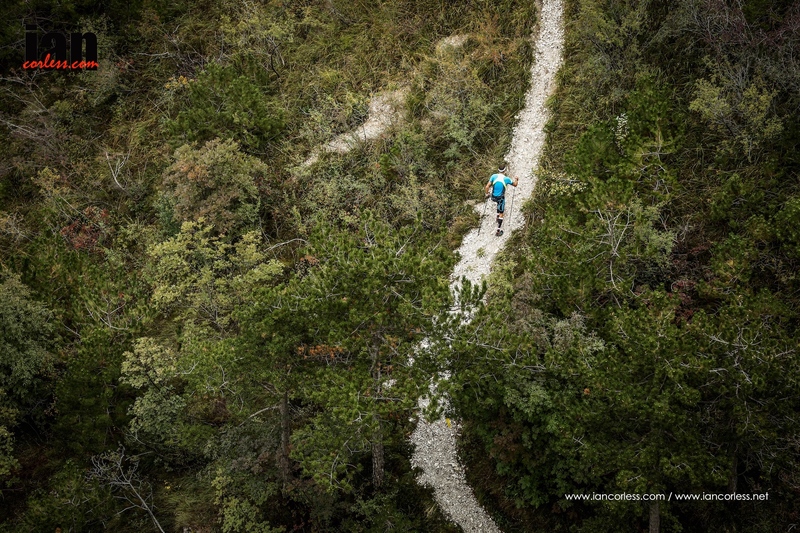 Twenty years, yes, twenty years the Dolomites SkyRace has existed – It’s a classic, no doubt! The simple ethos of starting low and getting high as quickly as possible and returning makes this race an ever present on the Migu Run Skyrunner World Series. In twenty years, a family has been built reflected in the Dolomites VK which is usually two days before the SkyRace and the many Children’s race that are run the day before. Shadowed by the stunning peak of Piz Boe at 3152m, the town of Canazei hosts the start and finish of the race. At 22km in length, the race has 10km of climbing and 22km of descending. In principal, it’s a simple race that is made complex with the variables of weather, snow, ice, technical terrain, altitude and speed. It’s important to climb strong, however, the descent often proves to be a key deciding factor. What goes up, must come down and with 12km to play with, an exceptional descender can make any lost ground on the 10km climb. 4-hours 30-minutes are allocated for participants to complete the course starting and concluding in the Piazza. It’s a fast race and course records currently stand with Kilian Jornet and Megan Kimmel, their times 2:00:11 and 2:25:57 recorded in 2013 and 2015 respectively. IMPORTANTLY the 2017 edition of the race will be longer at 23.5km with an additional 200m of vertical gain. In 2016 Tadei Pivk and Laura Orgue were the champions recording times of 2:03:38 and 2:27:42 respectively. 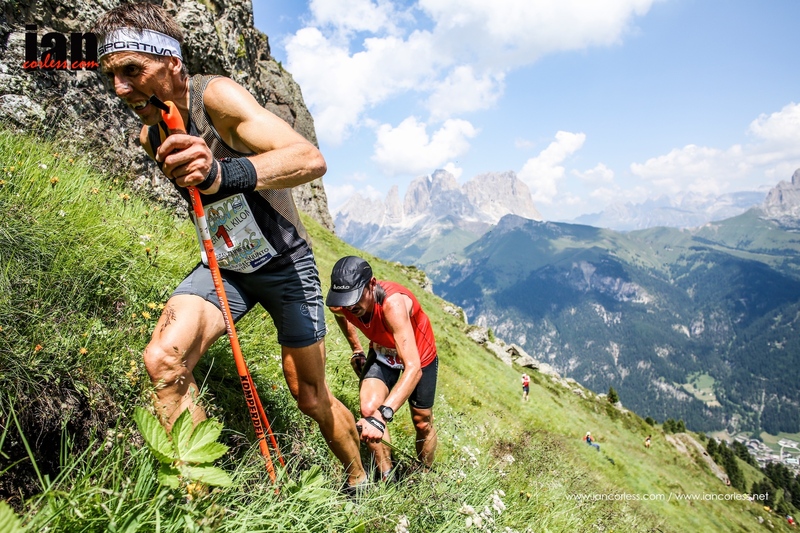 The 20th edition has one of the best fields ever assembled in the history of the Dolomites SkyRace. Over 100 elite runners will toe the line and therefore it is impossible to look at each runner individually. We will therefore concentrate on the potentials for top-3 and we will also look at the likely contenders for the top-10 who may well male top-5 and on a good day, may make the podium. Notably, past winners Megan Kimmel, Emelie Forsberg and Kilian Jornet will not be running. Tadei Pivk heads up the men’s race as the Skyrunner World Series past champion and defending champion of the Dolomites SkyRace. Tadei had injury issues earlier in the year but has now put them behind him with a great victory in Livigno SkyRace. 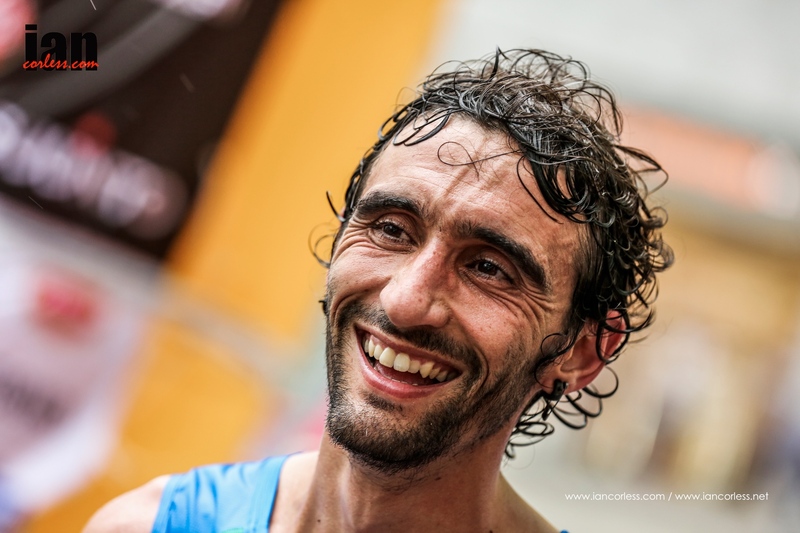 Marco De Gasperi is a legend in Skyrunning and recently just missed out on victory at Zegama-Aizkorri. Marco also came close to pipping Kilian Jornet for Dolomites victory a few years back and lost out in a head-to-head sprint for the line – could this be Marco’s year? It would be a popular victory! 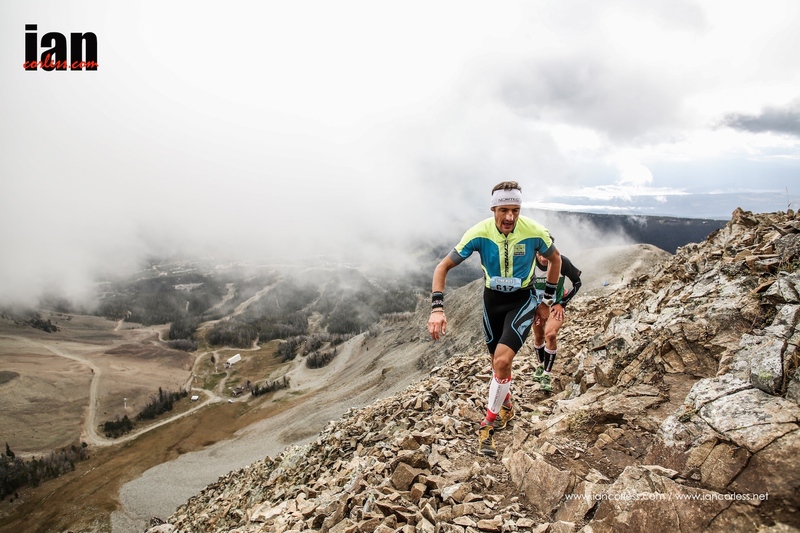 Alexis Sevennec crosses between ski mountaineering and Skyrunning and excels at both. He has a solid history with the Dolomites race and in 2016 had great runs at Trofeo Kima and Limone. Hassan Ait Chaou had a stunning 2016 and seems to be lacking that extra 5% this year, however, he can never be ruled out and the distance and format of the Dolomites race suits him. Jan Margarit is one of the rising stars within the Salomon Team and has all the potential to have a great race here in Italy. He has been a little quiet in the 2017 so far – he will hopefully come fresh to Canazei. 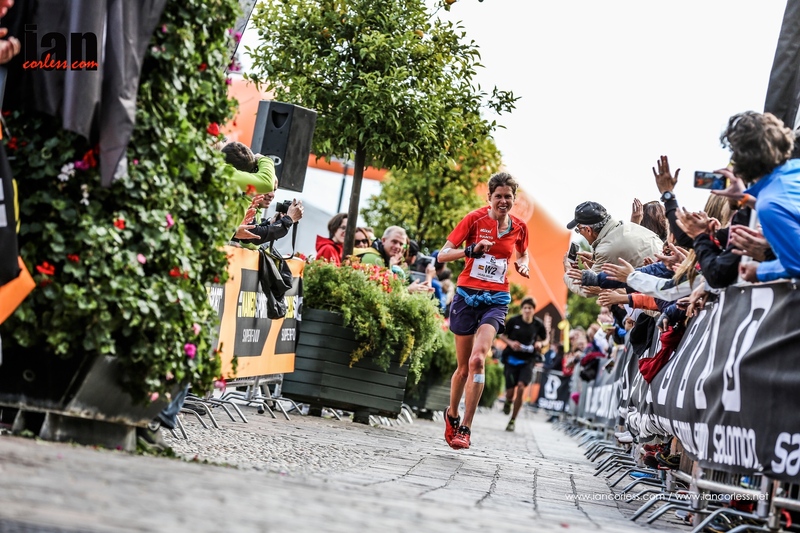 Martin Anthamatten is past winner of the Matterhorn Ultraks and on his day, can go head-to-head with the best. Like Sevennec he is also a skier and ski mountaineer – the crossover with Skyrunning is a formula that has been proven to work. Pascal Egli had a solid race earlier in the year in China at Yading SkyRun and has excelled at the Dolomites race in past editions. He is most definitely a contender for the top-5. VK specialist Marco Moletto in many respects is a surprise entry for the SkyRace, however, we can expect to by one of the front contenders if not in the lead at the summit. The question will come in regard to his descending ability? Remi Bonnet is now finding form after many injury issues in 2016. If we look back to 2015, this young Salomon runner was unstoppable at the VK distance and he scored impressive victories at Sky races at the USA’s Rut and Italy’s Limone. If he is in great shape, we can expect top-5 and a podium if not victory is a distinct possibility. Micha Steiner has raced Dolomites on many occasions and is always in the mix for the top-10. Could this be the year for a break out performance? Francois Gonon may well impact on the front of the race, on his day he can mix it with the best but I am currently unsure of his form? One to watch. 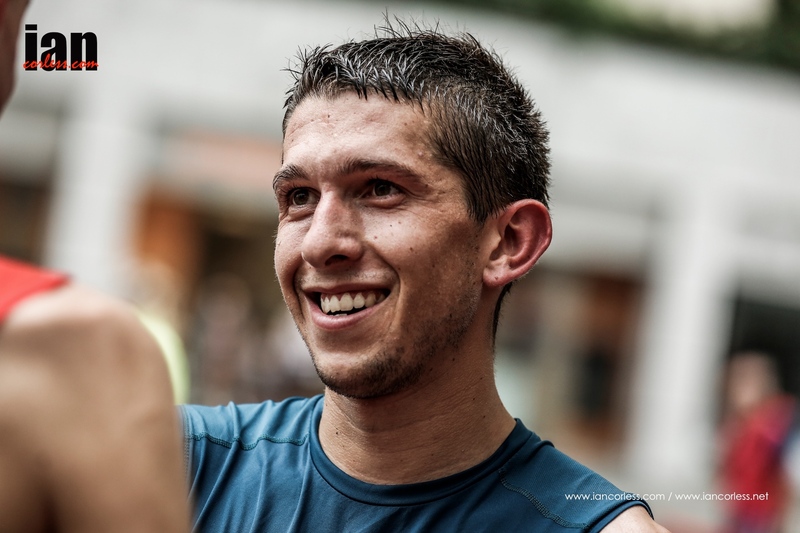 Kiril Nikolov raced in China earlier in the year recently had a solid race at the Olympus Marathon in Greece. Top-10 potential for sure. 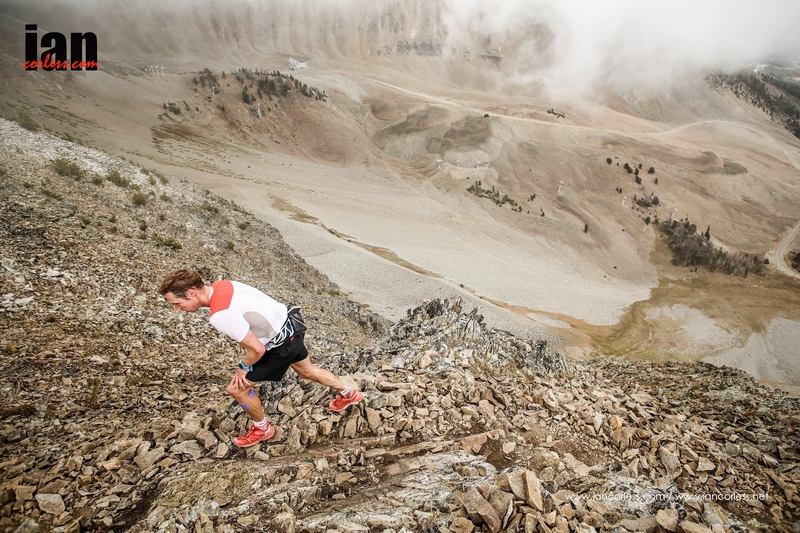 Andre Jonsson keeps racing and racing an in the past two weekends placed 4th at High Trail Vanoise and last weekend placed 2nd at the Royal Gran Paradiso – both races long and tough. The pace at Canazei may well just be too much for a tired body but who knows… Andre could pull out a surprise performance. Another VK specialist, William Bon Mardion is showing on the start list. Like Moletto, we can expect a strong performance in the first 10km’s of the race as they climb all the way to the summit of Piz Boe – how will the 12km drop to Canazei go? Surprises could come from anywhere with a field that has so much depth and it may well be that I have missed some key names from the extensive start list. One thing is for sure, Saturday’s 20th edition is going to be an exciting race. Laura Orgue returns as a past winner and the fastest female to the summit, The VK specialist who runs Sky races is the odds-on favourite for victory. However, she will have run the VK race the day before and that may just take the edge off? Ragna Debats is on the start list and would almost certainly be a contender for the podium – she is having a great year! However, I believe she will miss the Dolomites and will be looking for some rest and recovery ahead of the Tromso SkyRace in early August. Aitziber Ibarbia is always a contender at the Sky distance and we can expect her to make an impact at the front of the race. 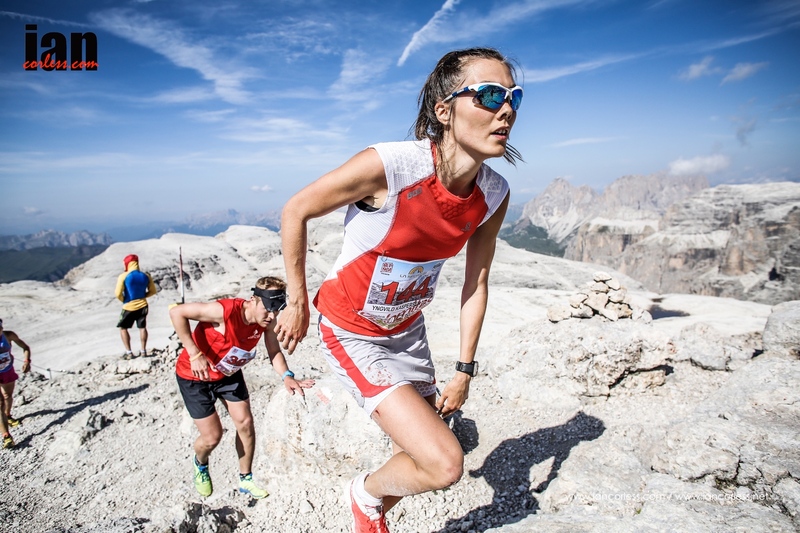 Ekaterina Mityaev like Ragna Debats is on the start list and would be a contender for the top-5, however, she placed 3rd just last weekend at the Royal Gran Paradiso and I believe she will miss the Dolomites race. 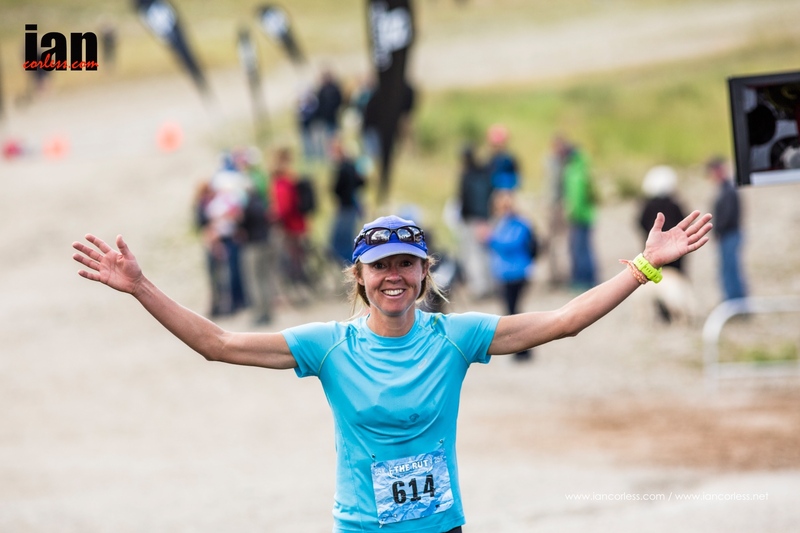 Hillary Gerardi from the USA had a strong performance at Livigno SkyRace and went on to have some solid results at other races such as the Chamonix VK and Pierre Menta. I think she will be a surprise package in the race and will turn a few heads. Addie Bracy also from the USA won the USA Mountain Running Championships in 2016, so, she has plenty of speed. Placing 10th at Zegama-Aizkorri would suggest that she still has something to learn on a real mountain. Dolomites will certainly test her but top-10 is on the cards. Maria Zorroza finished just over 1-minute clear of Bracy at Zegama-Aizkorri and some 20-minutes off the winning time. Therefore, a top-10 is a distinct possibility and a top-5 would see her having a great day! Norway’s Hilde Alders may well have a great race in Italy. 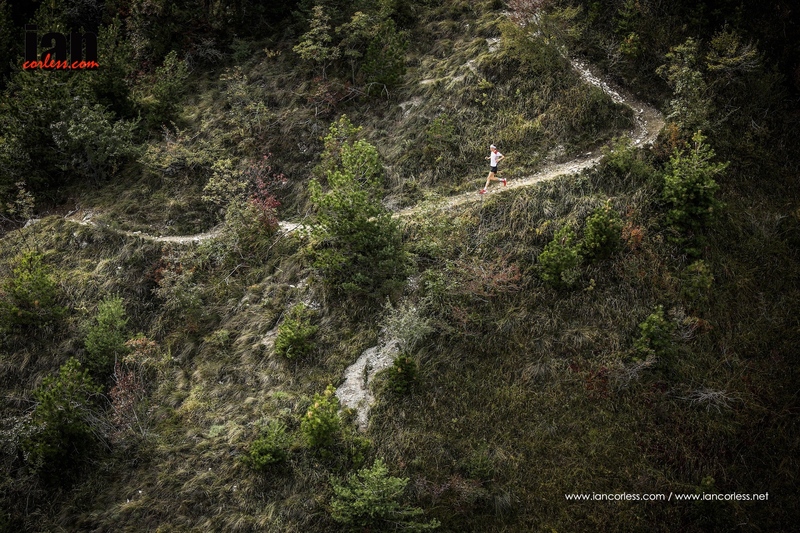 The Dolomites course will suit the Mizuno sponsored runner. Katrine Villumsen had a solid race behind Megan Kimmel and Ragna Debats in China earlier this year – if she has a good day, a top-5 is a distinct possibility and she may well just make the podium. Ever-present Stephanie Jimenez has raced in Canazei many times and always is in the mix – I expect no different this year. 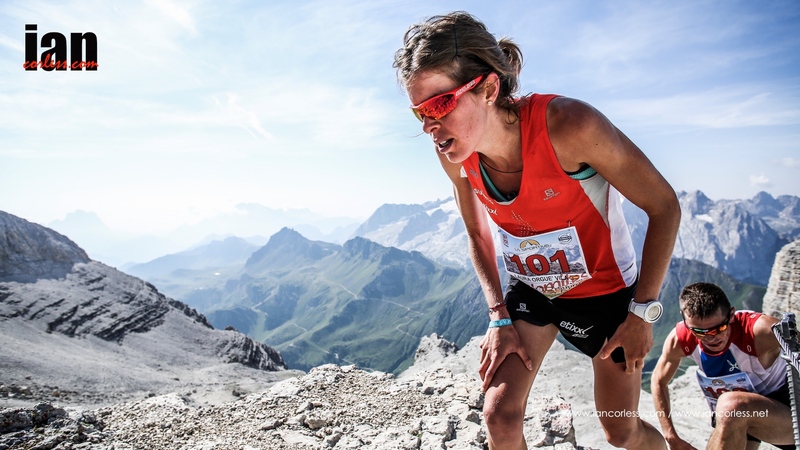 Anna Comet has been missing so far, this year in the Skyrunning calendar after concentrating on the IAU World Trail Championships – the Dolomites will see a return to her racing fast and light in a full-on mountain race. Days in the mountains rarely get better… the Livigno SkyMarathon really did provide a truly spectacular mountain experience that will be difficult to better – the weather, the course and the stunning town of Livigno all came together along with great organization to give everyone a memorable day. 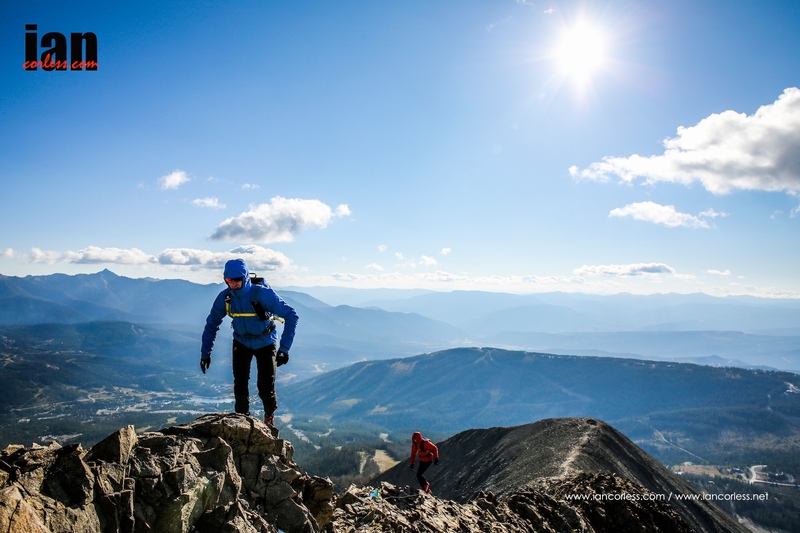 The race really is a personification of pure Skyrunning. Over the 34km course, the runners climbed over 2700m of vertical gain with much of the race taking place between 2500 and 3000m. Exposed mountain ridges, roped sections, via ferrata and abundance of technical terrain make the Livigno SkyMarathon a challenge – but a challenge to embrace. Following on from Zegama-Aizkorri which took place in May, this race was always going to be exciting with valuable Migu Skyrunner World Series points available. SWS World Champion Tadei Pivk, has had a troubled 2017 with injury, however, he was a last-minute entrant to the Livigno race having missed Zegama-Aizkorri. Pivk was the winner of Livigno in 2017 so he was soon tipped as a favourite for the win. Equally, Zegama-Aizkorri winner Maite Maiora, was tipped as the potential winner for the ladies’ race. The duo started the race with a determination and a commitment and took the respective leads from very early on. Maiora looked invincible throughout the race, Pivk also looked strong and in control but Aritz Egea was tailing the Italian for much of the race. At the line Pivk and Maiora were triumphant. Egea pushed the 2017 champion close and on the line, it was just 2-minutes that separated them, 3:52:42 to 3:54:39. Third placed runner was Eduard Hernandez Texeido ahead of Eugeni Gil Ocana and Robert Krupicka, their times 4:00:39, 4:02:00 and 4:05:24 respectively. Maiora was in a different league in the ladies’ race, her time of 4:37:30 incredible on this course. Denise Ionela Dragomir ran a strong 2nd throughout the race and her podium place never looked in doubt, she crossed the line in 4:43:21 ahead of Laia Andreu Trias who finished in 4:47:16. The 2017 edition of the Livigno SkyMarathon was different to 2017 and therefore the times recorded this year are course records. Conditions were exceptional throughout the day with clear blue skies, sun, little to no wind and temperatures were kind until the early afternoon when they started to rise. The talk post-race was all about how incredible the course is. The opening flat miles providing a warm up before the first climb with no technicality. What follows are walls of rock with chains attached, scree slopes of rock and slate, narrow and exposed technical ridges that really place you in the sky. 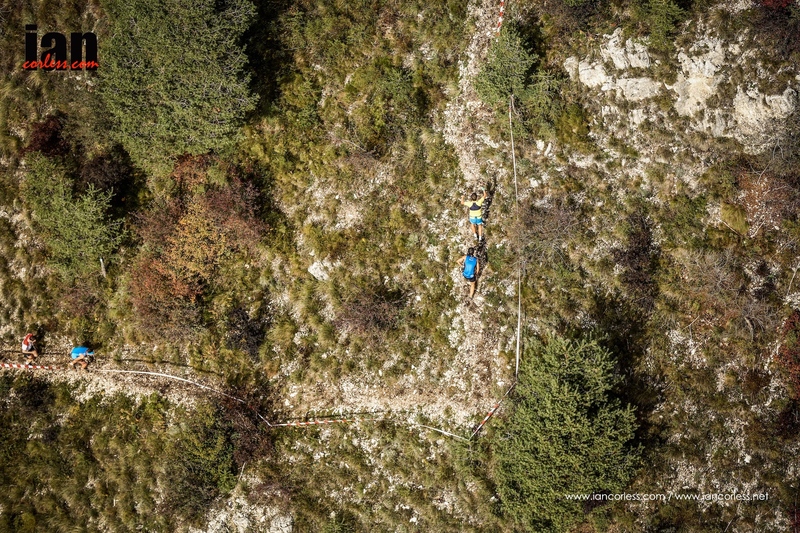 The high point of the course at 3000m in many respects brings an end to the very technical sections and then the course changes over the second half with plenty of single-track and of course climbing. The final drop from Monte Campaccio at 3007m is long with plenty of rocks and scree. The final 10km’s to the line sap the legs and mind – a Livigno finish is hard fought. The 2017 Migu Run Skyrunner® World Series now moves to Greece for the Olympus SkyMarathon which will take place on the weekend of June 24th. The 2016 Skyrunner® World Series was up for grabs but news on the start line was one of drama… Tadei Pivk was unable to start after waking with a fever, Marco De Gasperi had been delayed in Milan on a flight from the USA and last year’s winner, Remi Bonnet decided not to start after taking a fall in training just days earlier. For the ladies’ race, a likely series win would come from Laura Orgue who needed to win the race or Megan Kimmel who needed to finisher in 2nd place should Orgue win. At the finish line on the shores of Lake Garda, Alexis Sevennec once again proved his supremacy with another stunning victory! 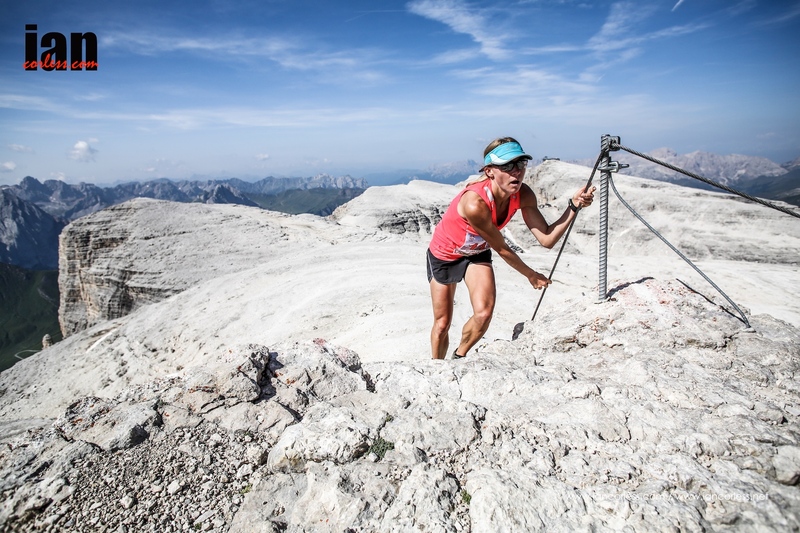 For the ladies, Megan Kimmel confirmed her incredible mountain running and descending ability to take not only the victory in Limone but also the Skyrunner® World Series title. 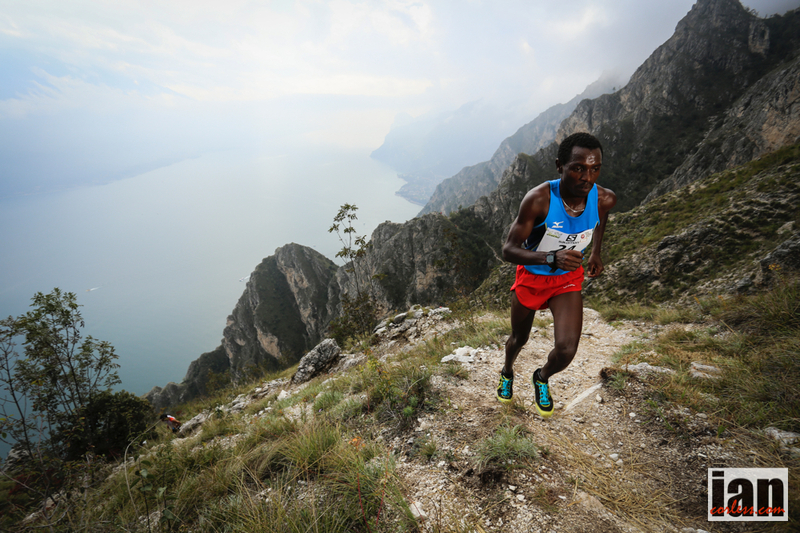 We have witnessed some spectacular performances in the 2016 Skyrunner® World Series and the final race in Limone Extreme provided a special close to the 2016 season. Laura had run much of the race out front but looked relieved to finish just over a minute slower than Megan, her time 3:18:42. Celine Lafaye placed 3rd in 3:19:22 and Skyrunner® World Champion for the ULTRA distance and the 2016 UTMB champion, Caroline Chaverot, placed 4th. An incredible result for the lady who loves and excels at longer races. Quite a year for her and she has already said that Skyrunning will be an objective in 2017. For the men, the non-start of Tadei Pivk did provide an opportunity for Hassan Ait Chaou to ‘take’ the title, however, he would have needed to run a great race and place on the podium. Unfortunately, this didn’t happen and therefore Tadei Pivk once again (also in 2015) is the Skyrunner® World Series champion from his impressive results and consistency earlier in the year. A race was left to run and Stian Angermund lead the charge early on ahead of Marco Moletto, no doubt reeling from missing victory the previous night in the VK by just 1-second. Although looking good early on, the efforts from the previous night and minimal recovery before the 11am start took its toll and both Stian and Marco faded opening the doorway for an in-form Alexis Sevennec who forged a final lone path to a stunning victory in 2:46:49. Brit, Hector Haines and started high up on the first climb and held on to arguably one of his best podium places stirring local heads with 2:51:41 2nd place. Bulgarian Kiril Nikolov took the final podium place in 2:52:04. Early protagonist, Marco Moletto who had looked a potential podium finisher placed 5th looking tired and Stian placed 7th. The final ranking for the 2016 Skyrunner® World Series SKY distance has Tadei Pivk 1st, Hassan Ait Chaou 2nd and Kiril Nikolov 3rd. For the ladies’ Megan Kimmel is champion, Laura Orgue 2nd and Yngvild Kaspersen 3rd. 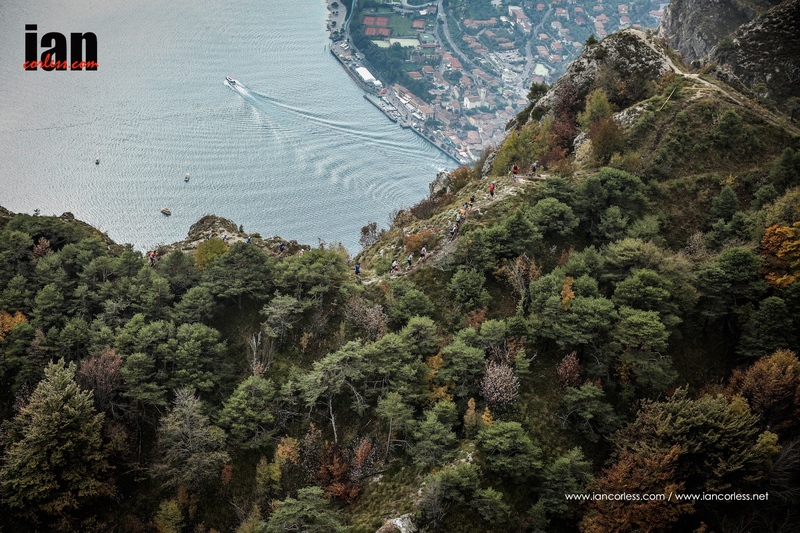 Another season of Skyrunning concluded in Limone sul Garda with the Limone Extreme SkyRace, the final race in the 2015 Skyrunner® World Series. As expected, it was a day of high emotions that ultimately resulted in blood, sweat, tears and elation. Although race day conditions were ideal, a new course had been created after the thunderstorms of Thursday night and Friday morning. The resulting race although the same distance (23km) had an additional 800m of elevation and descent. Work it out! 23km and 2800m of elevation gain and descent, that can only mean one thing; pain! One thing became clear though post race, although this new course was tougher it had a unanimous nod from all the runners that the additional difficulty was a good thing; that’s Skyrunning for you! 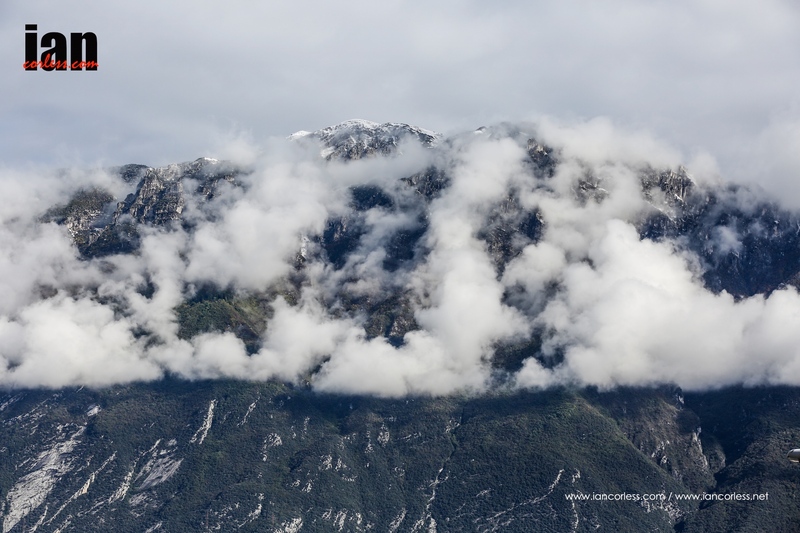 Final races in a series can often have a forgone conclusion of who will be crowned respective male and female Skyrunner® World Series champions, not here in Limone. It was wide open and all to fight for. In the men’s race, Remi Bonnet once again proved that we have a star in the making. He followed on from the previous nights VK victory with a world-class SKY performance that left every other runner in the race trailing in his wake. It was stunning to watch. This course is tough, don’t doubt it! Remi ran every step. He has an incredible style, almost shuffling as he moves from left-to-right foot in small movements. It’s incredibly effective and ultimately impossible to follow. Despite him winning the race outright, he could not follow up his Skyrunner® World Series victory for the VK distance as he did not have a result on a Continental race, had he had this, he may well have been the 2015 champion? Behind Remi, series leader, Tadei Pivk grabbed the bull by the horns and followed the young Swiss runner with 100% determination. His style on the climbs was in complete contrast to Remi; he almost fought the terrain! On the final long descent back down to the Lake and the finish line in Limone, I had expected Tadei to close the gap as he descends incredibly well. Alas no, the day was not for him but his 2nd place gave him the ultimate prize of the 2015 Skyrunner® World Series title. Ever present Manuel Merillas, also a strong contender for the overall series ran a well paced race and moved from 6th, 5th and 4th to finally finish 3rd. 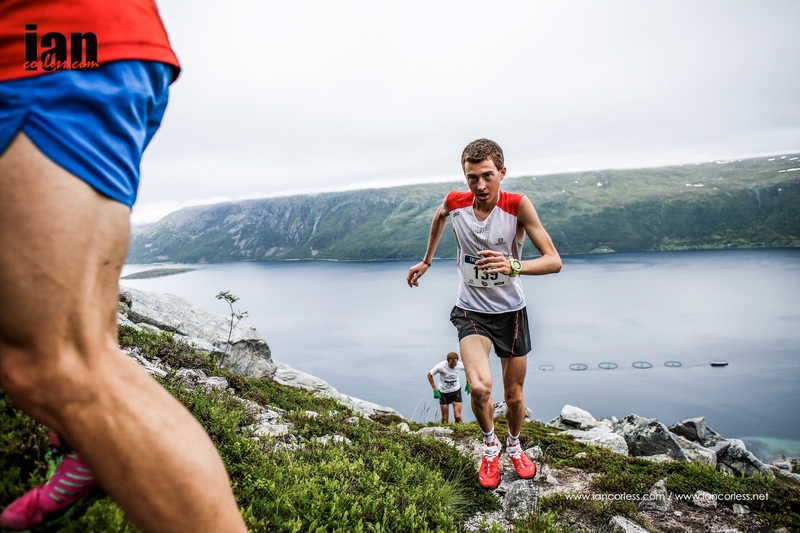 It was a great result and ultimately secured his 2nd place in the Skyrunner® World Series rankings ahead of Martin Anthamatten who took the final podium slot despite finishing 13th on the day, no doubt carrying over fatigue from his recent victory in the USA. In the ladies race a hotly anticipated battle between Laura Orgue and Megan Kimmel really came to fruition and as always happens in these scenarios, somebody wins, somebody looses. Laura Orgue already had the Skyrunner® World Series title for the VK distance secure before Friday’s VK race and she made the very sensible decision not to race and save her legs for the following day and Saturday’s Sky race. Running at the front of the race, the VK specialist really embraced the additional 800m of vertical gain and used all her climbing skills to pull off a stunning victory. It was a gutsy ‘give it everything’ performance and one that Maite Maiora tried to spoil. 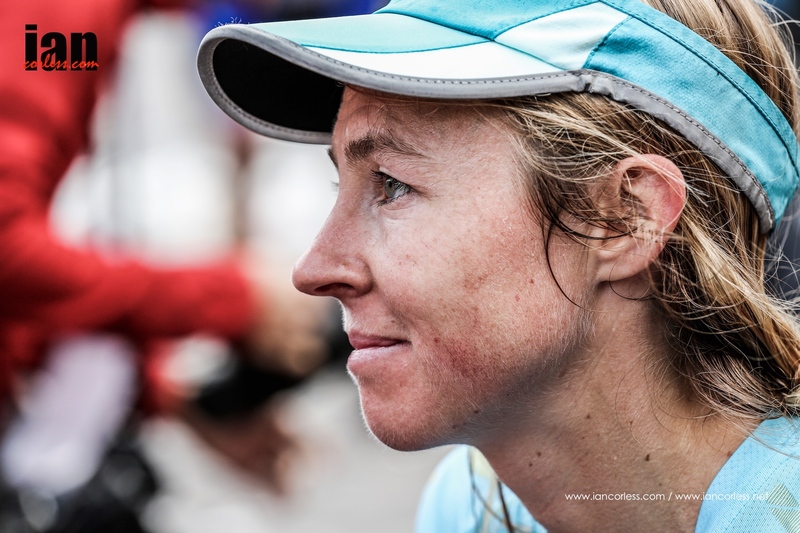 They traded blows throughout the day and Laura managed to squeeze ahead and find those extra percentages of performance to finish just 17-seconds ahead of the La Sportiva runner. Could Megan Kimmel finish 3rd and secure the world series title? Oihana Kortazar followed up a great run from the previous days VK with the final podium place ahead of Elisa Desco and Yngvild Kaspersen. Laura Orgue and Remi Bonnet are the SWS champions for the VK distance. Laura Orgue and Tadei Pivk are the SWS champions for the SKY distance. Emelie Forsberg and Luis Alberto Hernando are SWS champions for the ULTRA distance. Attention now turns to 2016 and the calendar of races that will once again secure the hearts and minds of the mountain running community. 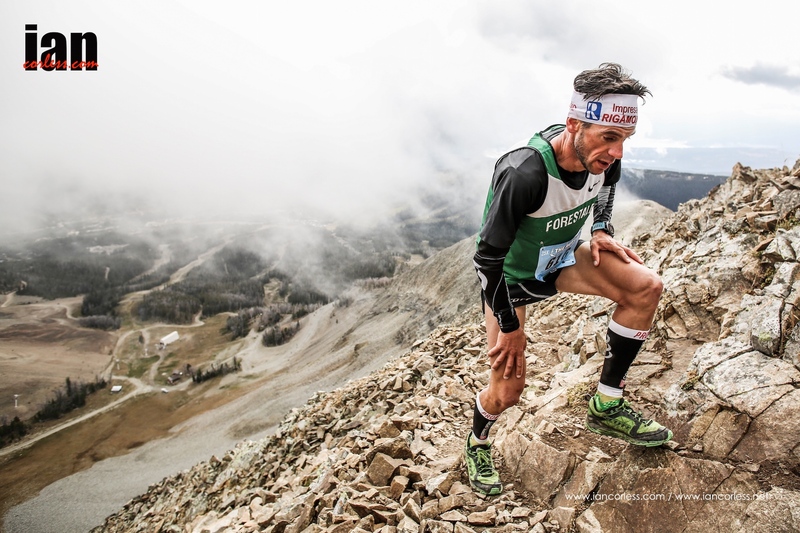 Limone Extreme brings to a close the 2015 Skyrunner® World Series and what a year it has been! It only seems like 5-minutes ago that Luis Alberto Hernando and Emelie Forsberg crossed the finish line at Transvulcania Ultramarathon. 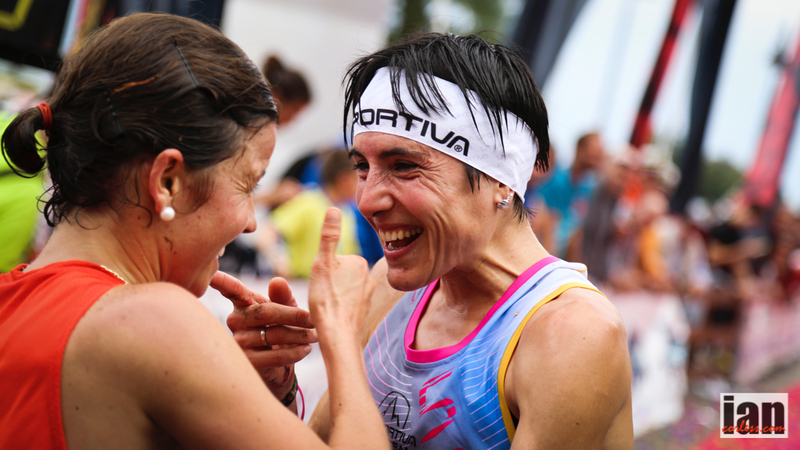 Of course, these two Skyrunner’s concluded their ‘ultra’ years with Skyrunner® World Series titles at Ultra Pirineu. It was an incredible year for them both, they are the respective World, European and Skyrunner® World Series champions for the distance. 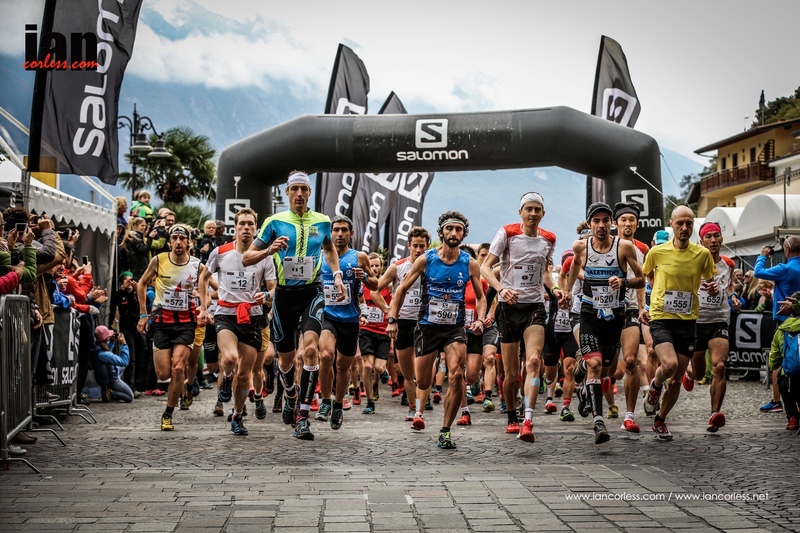 Limone has hosted the Skyrunner® World Series finals for the past 2-years and once again it will provide the arena to conclude the VK and the SKY distances. The VK is spectacular as it is run under the illumination of head torches as the runners climb 1000m under darkness. The following day is the SKY race and what a race we have in store. 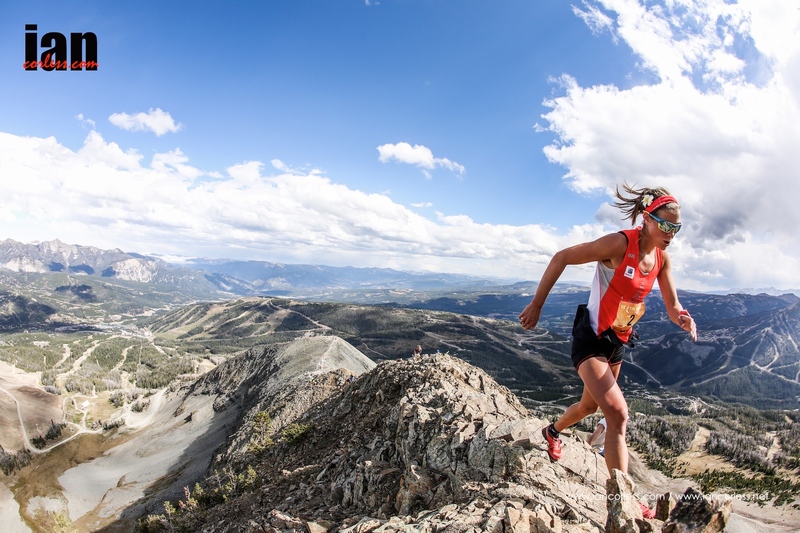 Megan Kimmel and rising star Remi Bonnet head up a world-class field that is without doubt a who’s who of Skyrunning. It’s all to fight for. 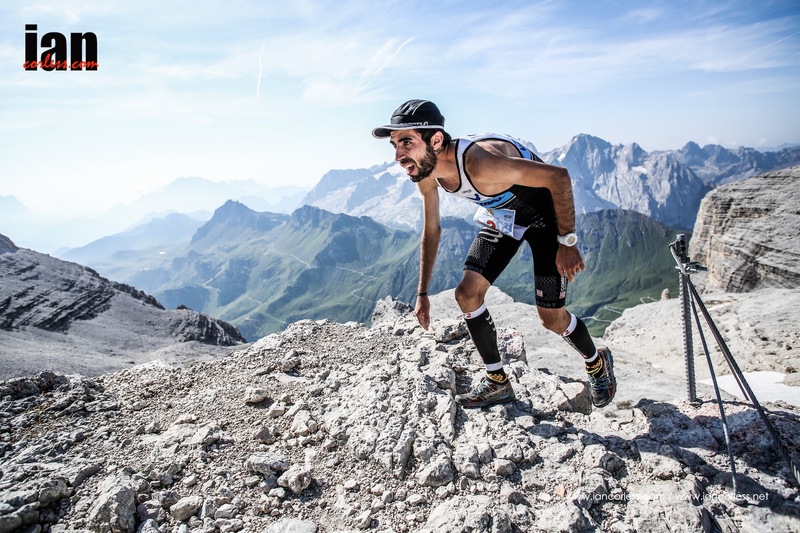 Remi Bonnet, although victorious at the RUT and Lantau 2 Peaks will not be able to contend the Skyrunner® World Series title even if he wins at Limone. Unfortunately, he does not have a +1 race as required in the ranking for 2015. On recent form, one has to say that he is the one to beat. Limone represents a perfect challenge for the young Swiss runner and the distance currently falls into his ‘perfect’ distance. It’s going to be no easy race though! Francois Gonon, Marco De Gasperi, Ionut Zinca, Manuel Merillas, Tom Owens, Thorbjorn Ludvigsen, Tadei Pivk, Thibault Baronian, Aritz Egea, Martin Anthamatten and a strong contingent from La Sportiva that includes Marco Moletto will all look to topple Bonnet from the top. Add last years’ winner Petro Mamu and Zach Miller from the USA and we have what may well be one of the most exciting races of the year. Manuel Merillas was in form in Hong Kong and scored valuable 2nd place points and when the race was over he said, the fight goes on! He is a fierce competitor and the Limone course will suit him. Tadei Pivk tops the SWS and he will be looking for a top drawer performance to maintain his foothold at the top of the rankings. He is going to have a tough battle on his hands but as he has proved in the past at Zegama, Dolomites and so on, he can do it! Aritz Egea will go out hard, lead from the front and try to hold on for grim life to the end. He has had a great year this year and with a series of top results. He will be in the mix at Limone but he will need a great run to make the podium. 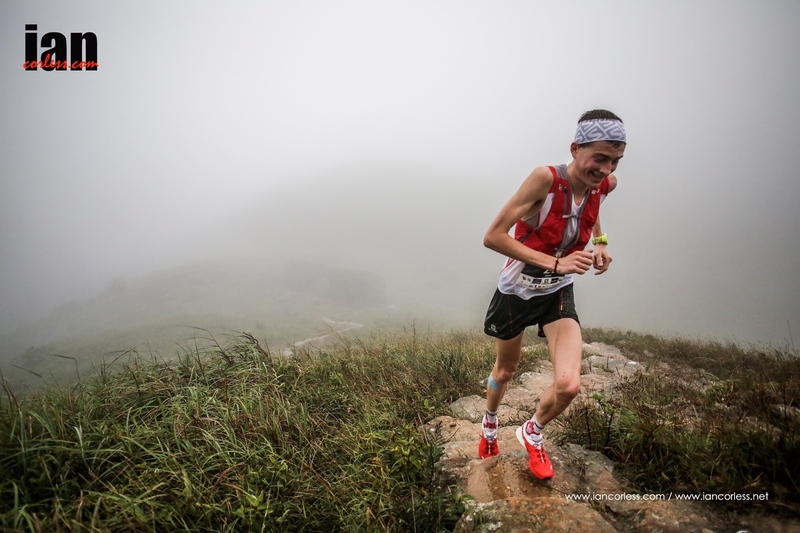 Marco De Gasperi had a bad day at Lantau 2 Peaks and was frustrated with his run. Here on ‘home-soil’ he will hopefully revel on the terrain and he will look to repeat his victory from 2012. Ionut Zinca was returning from injury at Lantau 2 Peaks and lacked that ‘zip’ that comes from racing regularly. With a race in his legs, he may well find that his form is back for a race in which he has performed well at before. Petro Mamu beat Kilian last year and that is no easy task, so he can’t be ruled out this year. However, even if he wins it will have no impact on the SWS series as he has not contended any other races. His journey to the shores of Lake Garda are for financial gain should he win the price purse. Zach Miller also will not contest the SWS but he is a runner who only knows how to run one way; hard and fast. His hold on for your life approach scares the hell out of me and maybe him sometimes, but it makes for exciting racing. I just wonder if this race is too short for his running style? Tom Owens loves running up and down fast and has all the skill sets required to excel on this Limone course. That is fell running for you! He had a good run at the RUT has been back home in Scotland lately doing what he loves most; running in the mountains. 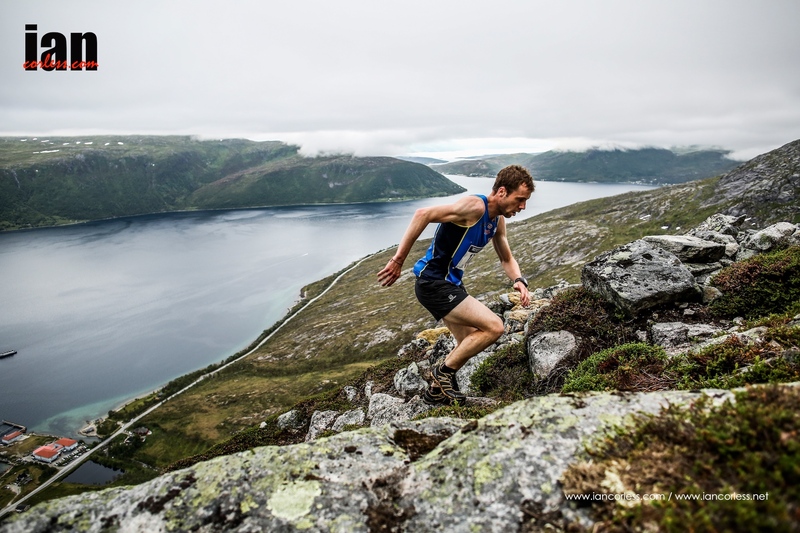 Martin Anthamatten won Ultraks, recently beat Joe Gray in the USA and is on fire. Could Limone be a great end to the year? Current SWS rankings have Tadei Pivk topping the podium for the series with 366-points, Manuel Merillas 2nd with 332-points and Tom Owens 3rd with 268-points. The final race of the series has a bonus of 20% so who will come out on top? The SWS Ladies ranking currently is Laura Orgue, Elisa Desco, Maite Maiora and importantly Megan Kimmel in 4th – points are 364, 350, 322, and 300 respectively. Megan Kimmel has been on fire this year and is the odds on favourite for victory in Limone and in reality, she is the one to beat for the SWS. Her ability to hold her own uphill and then descend fast is what is setting her apart in 2015. 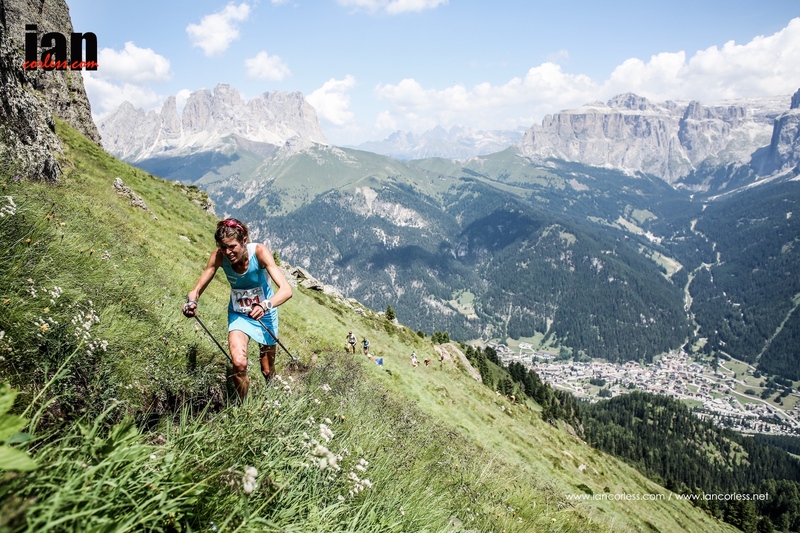 The only glitch came at Matterhorn Ultraks when she ran out of steam while leading the race. The SKY distance though when at 20-25km is perfect for the American. Laura Orgue has been a revelation at the SKY distance. Always considered a VK specialist, she has grown into the longer distances and has performed exceptionally well. She is the eternal 2nd after Dolomites, the RUT and Lantau. Can she win in Limone? I anticipate Laura to lead the charge to the first summit, the question will come if she can hold on for the drop back to the lake. Elisa Desco may well upset the apple cart. She will need a perfect day and Megan to have a below par day. I don’t see that happening. Although placing 4th in Hong Kong, Elisa had an awful race due to the typhoon conditions. 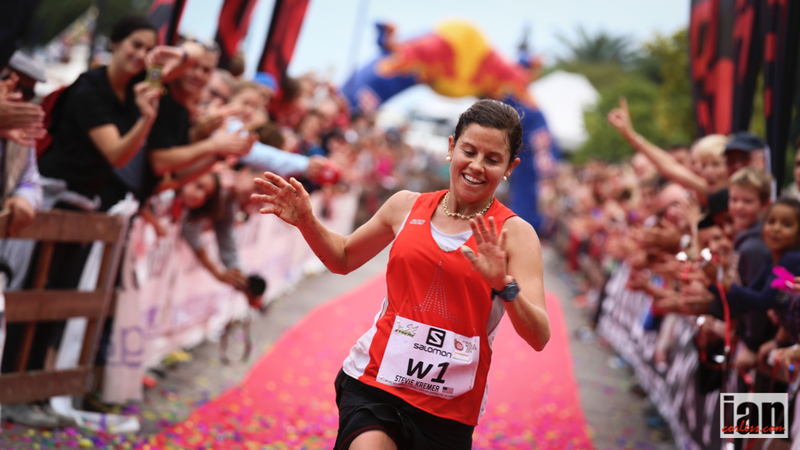 Maite Maiora has raced a great deal in 2015 and has always comes up with the results! 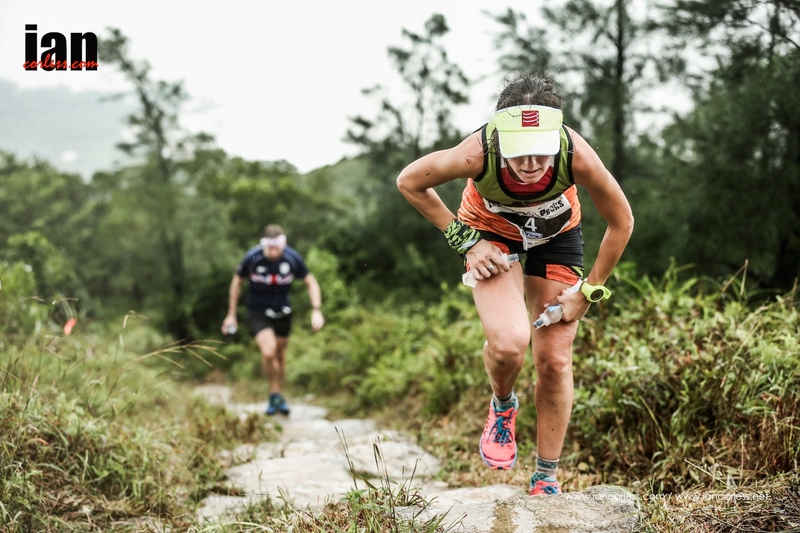 She recently placed 3rd in Lantau 2 Peaks under tough conditions and she will be coming to Limone looking to make the podium once again. Don’t rule her out, she is a fierce competitor. Yngvild Kaspersen like Remi Bonnet is shaking up the SKY distance. It’s so great to see these 20-year olds rise in the sport. Her victories at Tromso and Lantau were quite spectacular, at Limone she will need a little luck on her side to take the top slot. Like Remi, Yngvild does not have a +1 and so therefore cannot qualify for the SWS. Stevie Kremer has won in the past here and been crowned SWS champion. 2015 has been a mixed year for the pocket rocket. For example, at Hong Kong she flew in the night before the race after almost 20-hours in the air. I guess it will be a similar story in Limone. The reality is, despite how talented you are, you can’t give those % gains away against this quality of field. Stevie will be in the mix for sure. Emelie Forsberg* and Kasie Enman will also race the SKY distance and as we all know, either of them could win. *My gut reaction is that Emelie will enjoy the run and let the ladies battle out the SWS and Kasie will push hard and finish just outside the top-3. 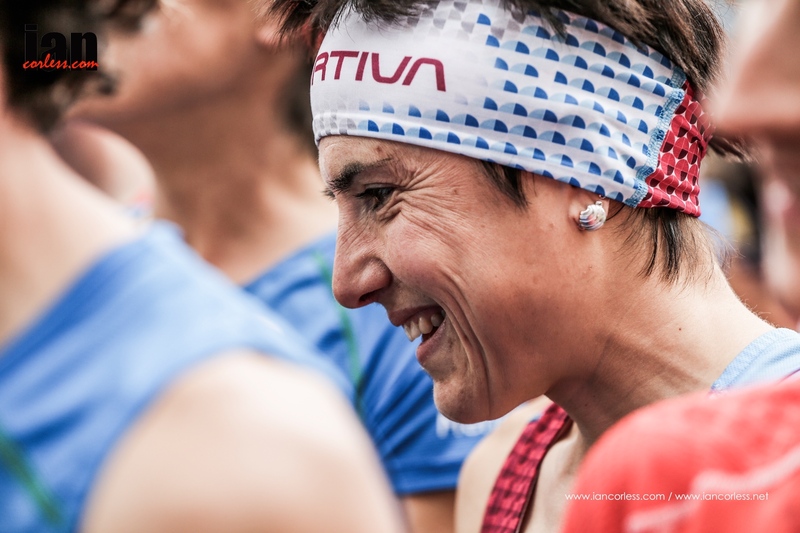 Watch out for Azara Garcia (winner at Zegama-Aizkorri) Oihana Kortazar and Martina Valmassoi who podiumed at the RUT ultra. Could Remi Bonnet and Laura Orgue do the ‘Limone Double?’ It is very possible and what a story that would make. 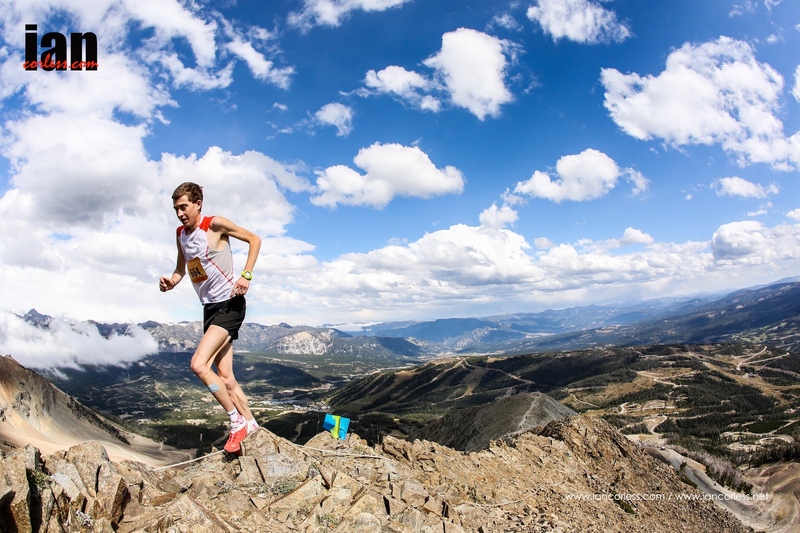 Remi for sure has the ability and skill to nail a tough VK and then less than 12-hours later run a SKY race and win. So yes, he is an odds on favourite for the win. Francois Gonon though will most certainly create a stumbling block for him. Particularly after that impressive VK in Chamonix what seems like lifetime ago. 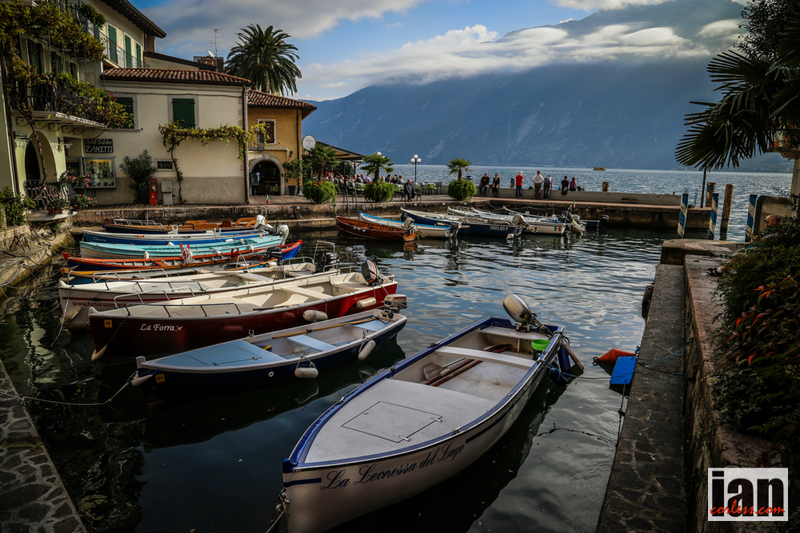 However, the format in Limone is different. It’s not a time trial set off in 30-second intervals, it’s a mass start and therefore early positioning is critical. It may not suit the fast Scott runner? Martin Anthamatten and Stian Angermund may well infiltrate the podium places. Particularly Stian, he loves a VK as he showed at Tromso. We can’t talk VK without strong mentions for Urban Zemmer, William Bon Mardion, Nijc Kuhar, Nadir Maguet and Marco Moletto. These 5 runners all run for La Sportiva and they VK specialists. Urban has won here in the past. Can he do it again? Expect them all to figure in or around the top-5. As mentioned, Laura Orgue like Remi will be the odds on favourite for the victory. I don’t really see anyone beating her! She could save her legs for the following days SKY race but that is not her style, for me, she will go all out. We can expect a strong challenge to come from Kasie Enman, Yngvild Kaspersen, Victoria Kreuzer, Beatrice Delflorian, Francesca Rossi and Serena Vittori. All the action starts on Friday with a night time VK and then the SKY race takes place on Saturday. Limone Extreme’s addition into the Skyrunner® World Series, has seen the race grow by 400% since 2012. 2015 will have 1,000 particpants in the two races (760 and 240 respectively). Hong Kong is a cacophony of noise, colour and experiences. 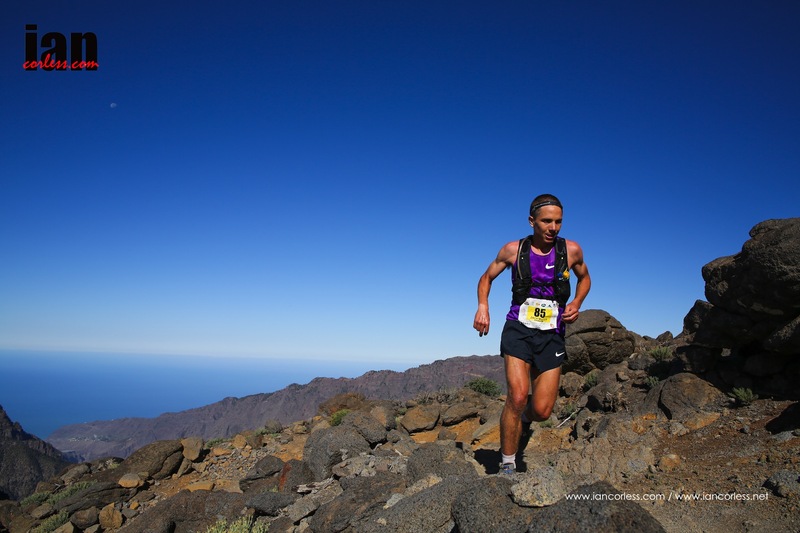 Add heat and high humidity and it provides a very unique setting for the 4th race in the 2015 Skyrunner® World Series. The race run by Action Asia Events starts and finishes in Tung Chung on Lantau Island and as the name suggests, takes in the 2 peaks; Sunset Peak and Lantau Peak. In just 23km’s the races climbs and drops a total of 3975m. ‘Steps’ offer unique terrain that signifies a Hong Kong race and ones’ ability to go up and down is taken to a new level by this demanding terrain. Two days of great Hong Kong weather unfortunately deteriorated the day before the race and many of the elite runners’ worst fears came true on race day when rain continued to fall accompanied by gale force winds that were rated as a level-3 typhoon. It’s not that elite runners don’t like running in the rain; not all. However, slick stone steps with a layer of water are a potential accident waiting to happen in any scenario, add ‘racing’ to the max and pushing the pace require a leap of faith. The wind was so strong at times you would be lifted of your feet and thrown like a piece of rubbish on the trail. Yes, the 2015 Lantau 2 Peaks was one to remember! The race was ultimately about the rising of two stars; Remi Bonnet and Yngvild Kaspersen. Young guns having some fun with a smile and a passion. They really did show the rest of the field a master-class in running in the extremely tough conditions. Runners had arrived in Hong Kong a couple of days before the race to check out the course, adjust to the humidity and explore a little of what Hong Kong has to offer. Two days of excellent weather unfortunately turned sour the day before the race as storms came in from the sea, torrential rain and the possibility of a typhoon! The island of Lantau provides a very different race experience to what one can expect in Europe. Stairs (stone steps irregularly placed) provide a key element of the course not only going up but coming down. The wet adds an additional element and one that would test each and every runner on race day. Starting in Tung Chunk at 0730, the runners had a fast and furious start over 2km’s before the climbing would start to the first peak of the day, Sunset Peak. The predicted typhoon hit in a force 3 making conditions ‘off-the-scale’ as rain flooded down the mountain creating impromptu rivers and waterfalls. Add to this gale force winds that would lift you off your feet and the stage was set for an epic battle. For the men, Remi Bonnet pushed the pace from the gun ahead of Manuel Merillas and Aritz Egea, in pursuit Tadei Pivk, Marco De Gasperi and the remainder of the elite runners were spread out over the mountain. Yngvild Kaspersen like Remi set a blistering pace at the front, behind Laura Orgue pursued and then Elisa Desco and Maite Maiora. Over Sunset Peak (3rd highest in Hong Kong) steps provided a sharp and sudden drop to CP1 and the 2nd climb to Lantau Peak at 934m. The hard steps, slick conditions and fierce competition made the course extremely challenging. Pushing upward to Lantau, the trail closed in, opened up and then intersperses steps once again. The course requires a unique style of running (or hiking) as the irregular height and depth of the steps makes finding a rhythm awkward. Pre race, Laura Orgue had said, “Hong Kong will be an absolutely different race to what we are used to.” She was correct. The combination of mixed terrain and inclement weather on race day all made for a unique challenge. Remi Bonnet and Yngvild Kaspersen were leading the respective men’s and ladies’ races with two master-class performances, one could even say they made it look easy! At the summit of Lantau Peak, barring an accident they both would be crowned 2015 champions. But with a huge drop from the summit and slick conditions to contend with, the final rankings were still open. With 23km’s covered and 1987m of vertical gain and more importantly maybe, 1988m of vertical loss, Remi arrived triumphant at Citygate in Tung Chung, a circular trip completed taking in the Lantau 2 Peaks in a time of 02:14:07. Manuel Merillas fought a hard battle for 2nd and Tadei Pivk took 3rd place ahead of a charging Greg Vollet. Artiz Egea who had run in 3rd place earlier dropped to 5th. Yngvild Kaspersen won the race for the ladies in 02:42:04 and Laura Orgue held on to 2nd. 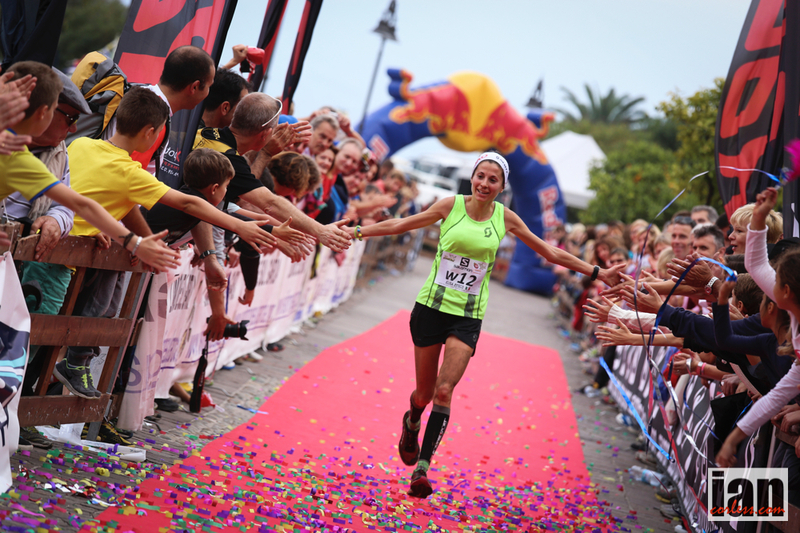 Maite Maiora in the closing stages overhauled Elisa Desco on the descent and placed 3rd. Stevie Kremer placed 5th having struggled with jet lag having only landed in Hong Kong the night before the race after 24-hours of travel.